Cost estimated at approximately $600K. The community's financial support is needed to secure these funds. Insha Allah, with the community's support, we aim to complete the project within 6-8 months. The new Musalla and improved access will be a very positive development and one that will enable SBIA to provide additional activities and services to the community. 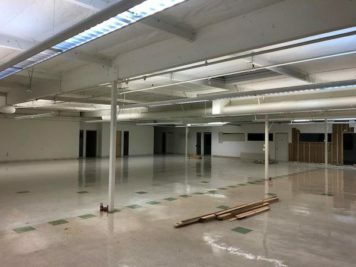 Thank you in advance for your generous contributions to bring about this significant enhancement to SBIA Headquarters. 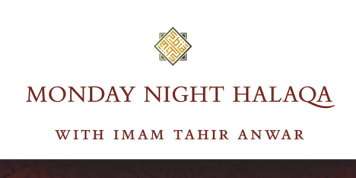 A Weekly Discussion Series Every Monday after Salat al Isha. Too often are we distracted by topics in life that do not concern God. Such seemingly meaningless distractions can, overtime, become destructive to one’s spiritual health. 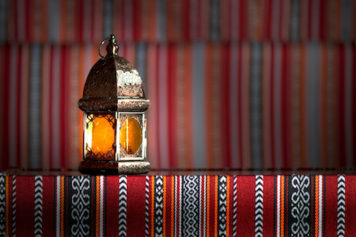 This weekly discussion series aims to orient one’s internal compass towards God. Covering a variety of topics (including current events, day to day fiqh questions, hadith, etc). A Weekly Tafsir for Sisters Only Every Thursday at 11am. An introductory course on Qur’anic exegesis (tafsir) of selected chapters. 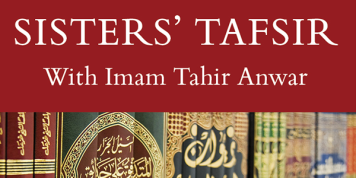 Taught by Imam Tahir Anwar, this course will cover the meanings along with general themes of the selected chapter. It will also guide one to appreciate the depths of the Holy Qur’an and its deep rooted connections to our daily lives. Are you looking for a holistic approach to restore your health and vitality? 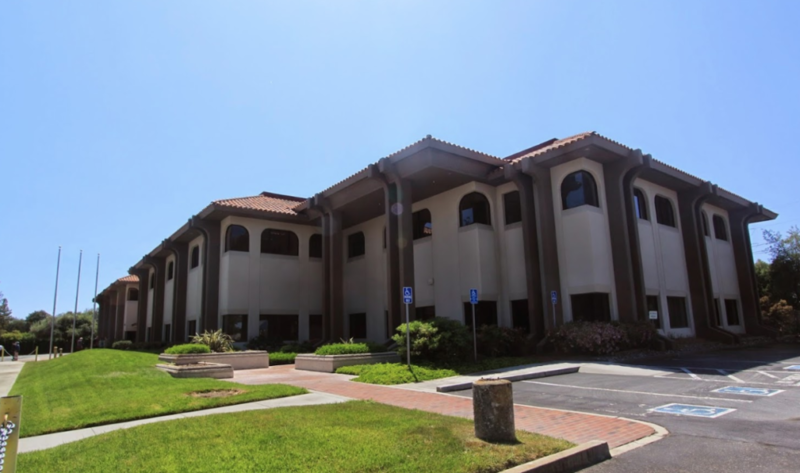 SBIA is pleased to announce the availability of a free Homeopathy clinic starting this week. 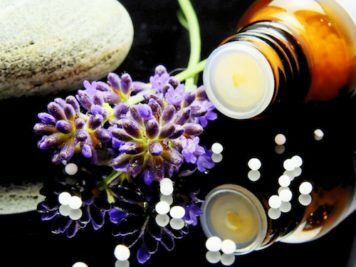 Shiba Surti is a certified homeopath with 20 yrs of experience in Women’s Health including PCOS, Hormone imbalance, Depression, Osteoporosis, and also Children's Health including Ear infections, Autism, Teething, Colds and flu’s, other acute and chronic conditions like Allergies, Asthma, etc. Appointments are available and the consultation is free with a suggested $10 donation to SBIA per visit if you can afford it. On Sundays | 11-12:30 pm | 325 N. 3rd St.
All ages and grade levels welcome. 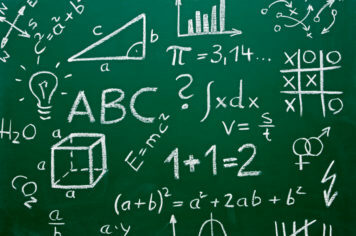 Basic Algebra through Calculus. Taught by Dr. Waheed Siddiqee.